Monofonus Press | Soft Healer, tonight at the Mohawk! Soft Healer, tonight at the Mohawk! 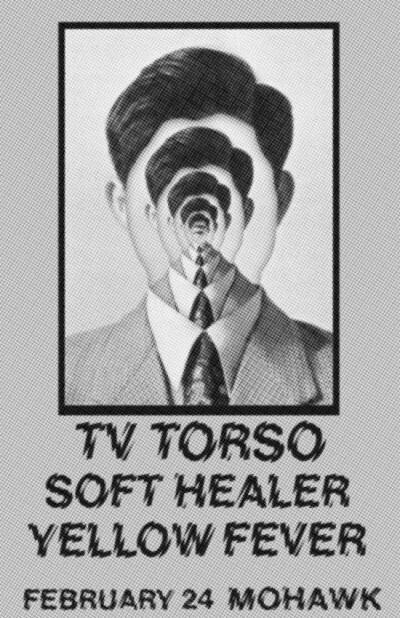 Soft Healer are playing with YellowFever and TV Torso tonight (Thursday, February 24) at the Mohawk. They’ll be hawking copies of their brand new, limited edition EP!